than on myself in this blogg, sadly that might be true in real life as well, haha. believe it or not, sometimes the name is already taken. by now I still miss a few of the sold games. have expanded to play much more from other genres the last couple of years. I’ll update with more info later but if there is anything you want to know, just ask! 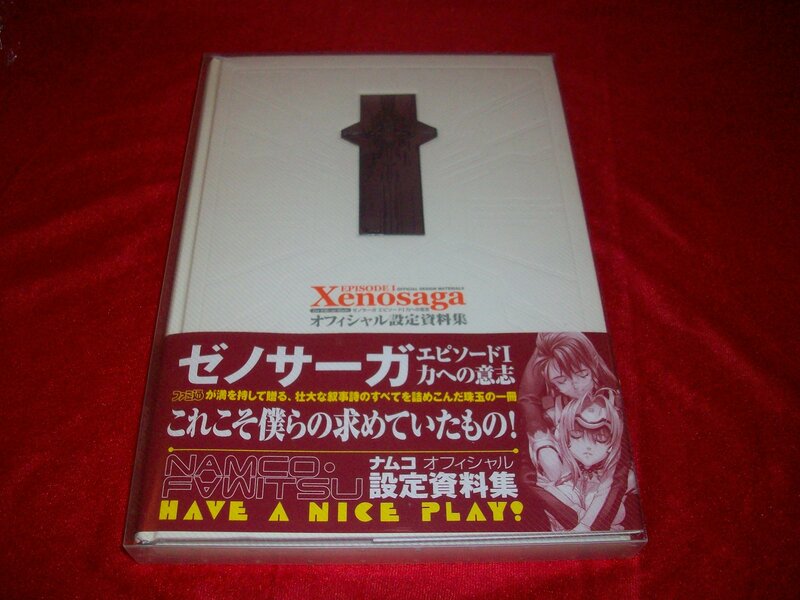 I saw on your page a picture of a xenogears perfect works art book you said was the holy grail. I am in possession of one and was wondering what it would be worth? It is an original from 1998 and not a reprint. I have no clue the value. Any help would be great. I have some other item too. Hello! Sorry about the slow reply but thanks for visiting and taking a look among the items! original copies as low as $50… We will just have to wait a few years and see if the value becomes more stable again. I must of course ask what other items you have as well? Any keychains would be a treasure cave, hehe. That’s quite a big collection there. Do you actually play the RPGs in their original Japanese version on TV or via emulator with translations? the originals on a CRT TV as intended. I’ve been trying to find an answer to this for a while, and you seem like the most qualified person to ask. 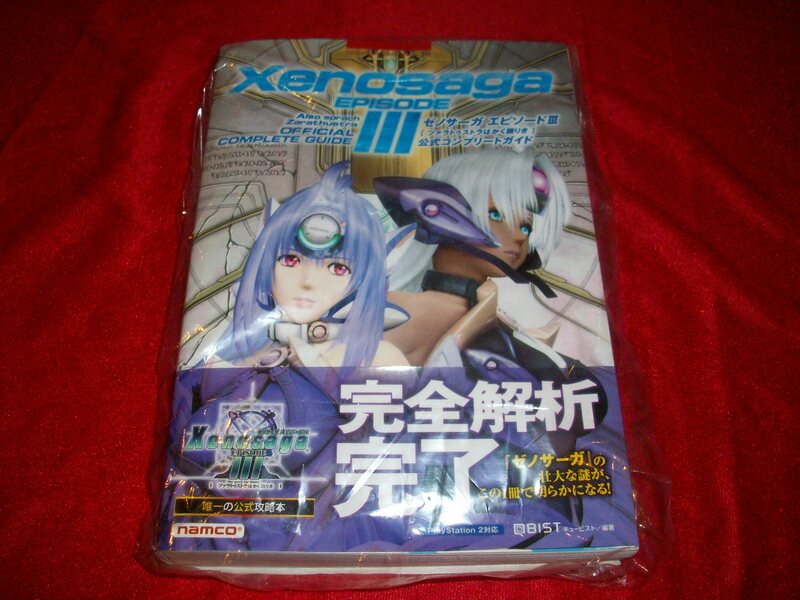 Is there a Xenosaga equivalent of Xenogears Perfect Works? Y’know, either a guidebook or artbook that explains a few details that would otherwise be difficult to understand? I know both Xenoblade and Xenoblade X had something similar, so I figured ‘saga would probably have one as well. 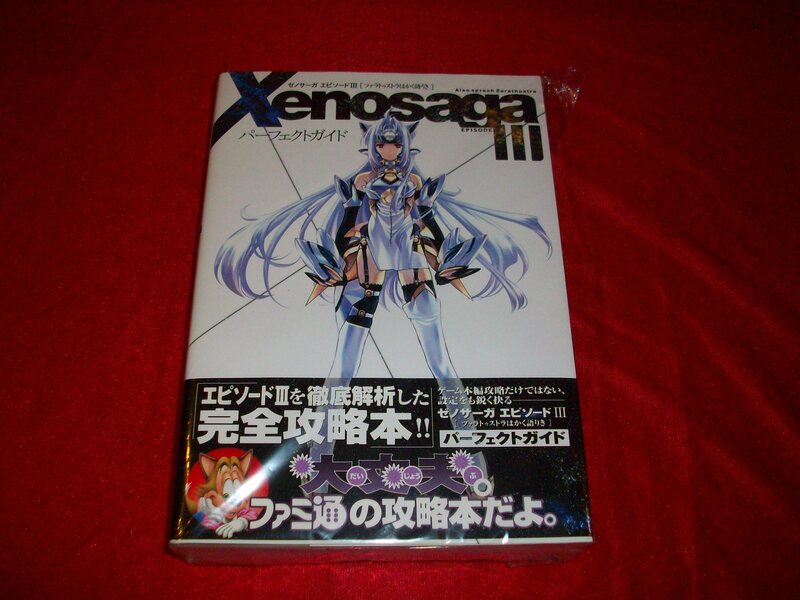 It is very similar to Perfect Works and include the same type of information, most if not all of it is fan translated. Official Complete Guide, I believe everything relevant is translated from both of them as well. I’ve been attempting to locate the files for Pied Piper, and you seem like the most likely person to have a copy that I could reach. It’d be a shame if the full game was lost to the ether, even if I couldn’t understand it. Hello! Sadly I’m still on the search for Pied Piper as well… it would be a dream and holy grail both as a fan and a collector to find a working copy of the game. Even if it’s not that great as a game it is still a fantastic and important part of the story. I’m at least happy that someone finally uploaded the entire game to youtube! They did? I didn’t realize. Part of the reason I wanted to find it is to see the visuals and enemy designs, so that’s great. Thanks for telling me. Now if we could only get a full translation of Freaks, I’d be able to experience the entirety of the canon.